I have neglected my blog for the past 6 months - it has been a busy and fulfilling for the first half of year 2016. 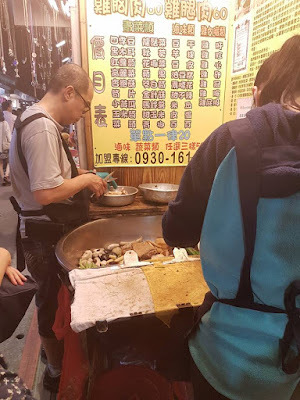 I'm here to blog about my Taiwan trip in April this year as many people has been asking about my itinerary. I planned my trip very detailed and make sure I won't leave out fun places/eating places during my holidays. 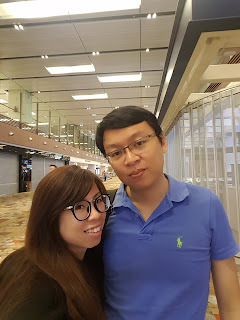 This is our 2nd trip together - the mister's family sent us to the airport late at night as our flight was at 1am. I'm super thankful for that! We took Jetstar since there was a promotion and we paid SGD $520 for 2 pax. 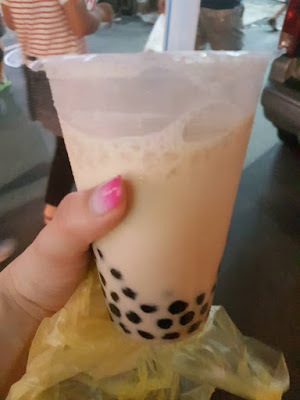 We touched down Taoyuan airport at 6am and I was feeling super hungry by then - we went to the convenience store and bought a bottle of milk and tea leaves egg [the mister loves to drink the milk]. 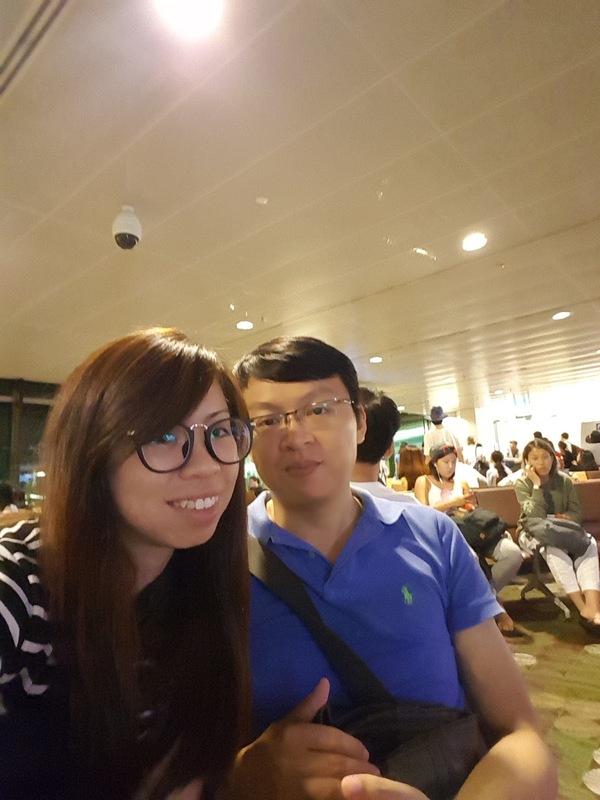 We also purchased the bus tickets at NT250 for for 2 to go to Taipei Main Station where we can take the MRT to Ximen. The journey was pretty fast, about 40 minutes. 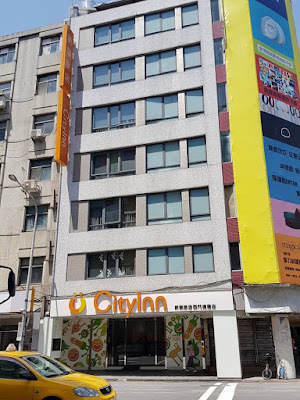 We reach cityinn ximending around 8.30am - this hotel is my choice everytime I go to Taipei. 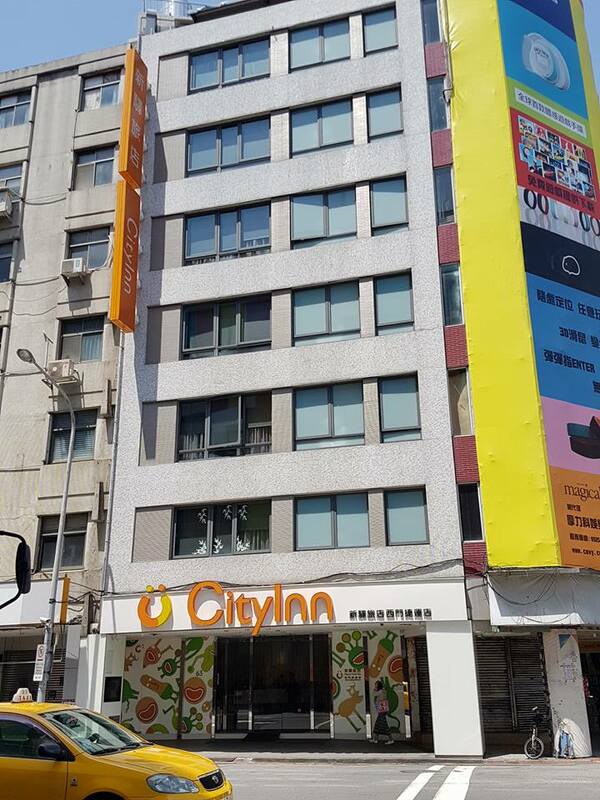 It is near exit 3 of Ximen station and across the road is 西门町商圈. 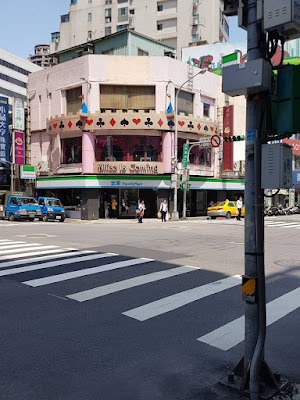 There's a Alice is Coming cafe near the hotel which I do not have time to go to. 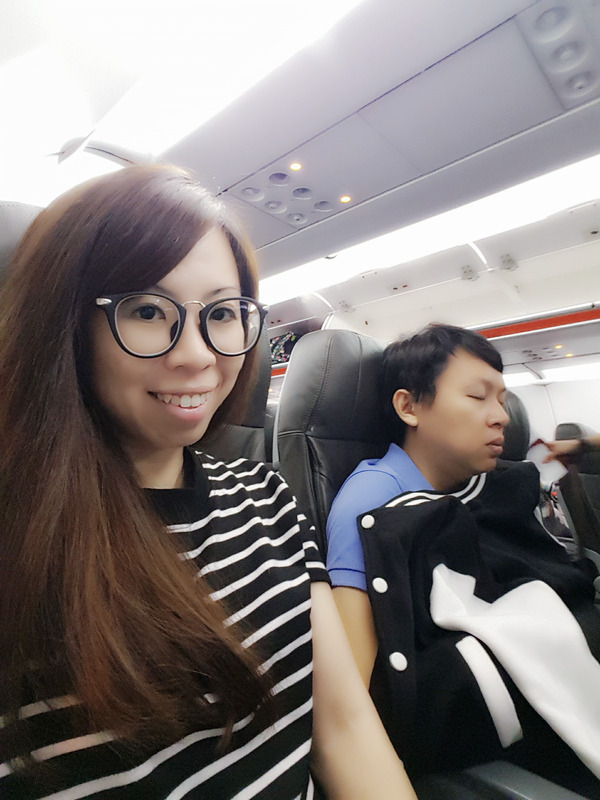 We took a 4 hours room - NTD 1200 (if I'm not wrong) because we are dead tired from the night flight. We really slept deeply and woke up an hour earlier to wash up before checking out (our official room check-in was at 3pm). 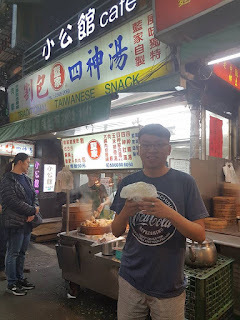 After checking out, we headed to Ah Chung Mian Xian for our 1st meal of the day. 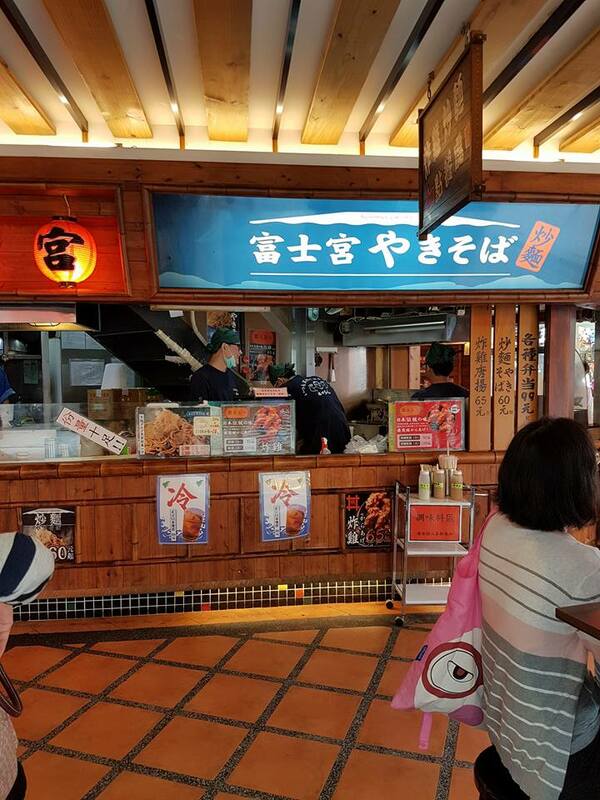 But, the mister saw a japanese store just before Ah Chung Mian Xian and he ordered the fried chicken! The fried chicken NT60 was indeed delicious and made us craving for more! 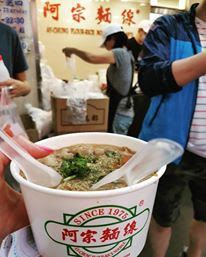 It was as usual long queue for Ah Chung Mian Xian but it moves pretty fast and we got a large bowl to share.There was slight drizzle and across the stall was a long queue (including old grandpas and grandmas) queuing for limited edition sport shoes (think related to Kobe's retirement). I know Taiwanese love sports shoes collection so much! We walked around Ximending before heading to PS hair salon to look for Kino, my trusted hair stylist in Taipei! There were many branches there and his branch (largest one) is situated above T.G.I.F at 西宁南路. The mister also looking forward to haircut and hairdye. I just want to do treatment and cut my fringe like those taiwanese girls. 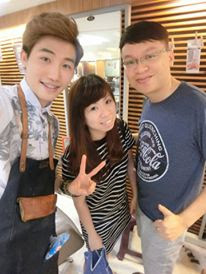 But in the end, I still do a hair perm + treatment which cost less than SGD $150. 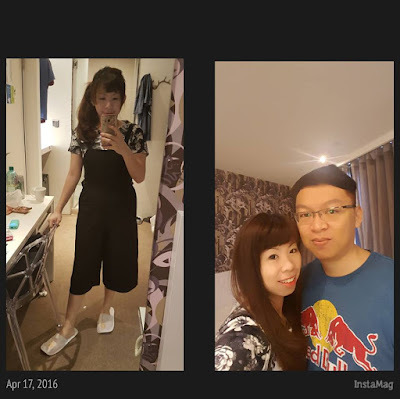 My perm received much compliments from friends too (but just that my fringe looks weird due to the perm :p). After checking in, we had to rush out to Gongguang night market and Shida night market. 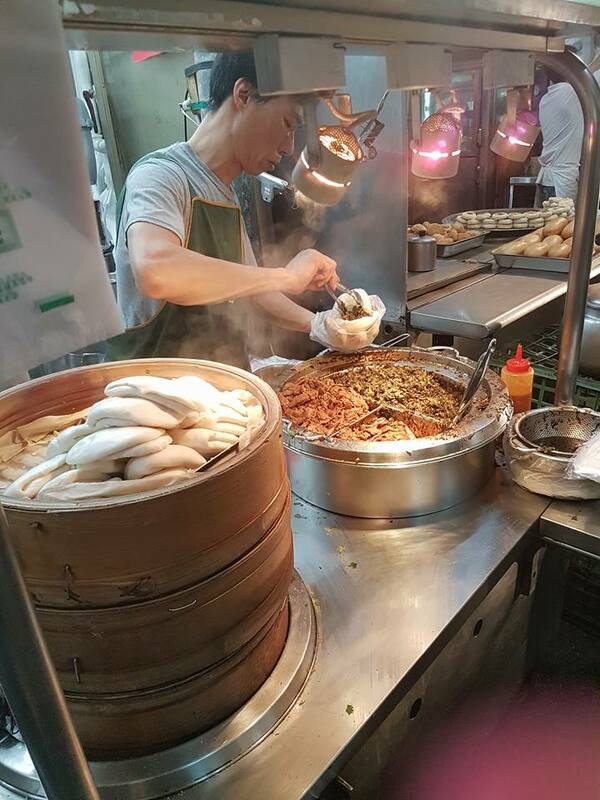 There was nothing much at Gongguang except for the famous 蓝家割包 and 青蛙撞奶 (basically just pearls with milk). 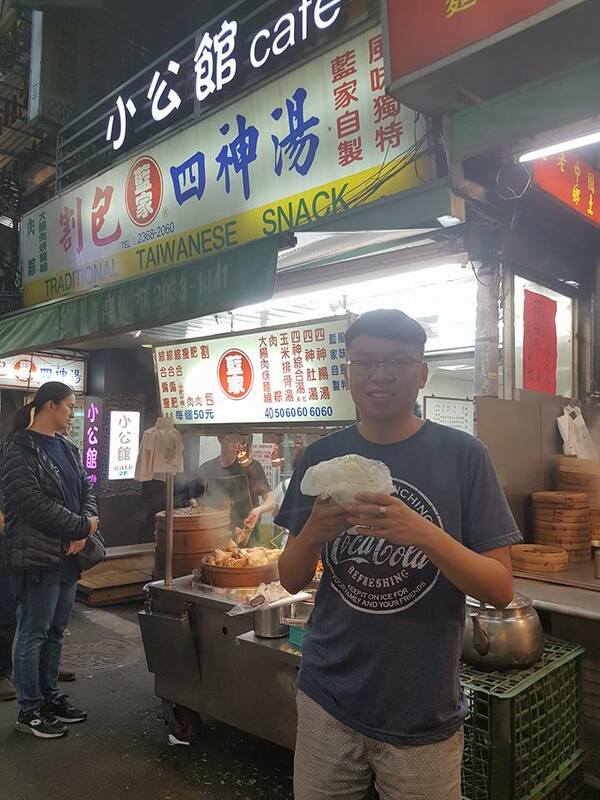 So we finally tried the 割包, it is like kung ba bao except that they added 梅菜 and peanuts crumb and (sour plum powder, i think?). We can choose if we want fat or lean meat but I chose half of each. 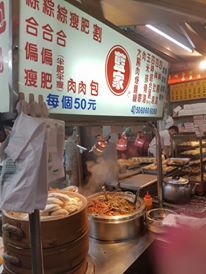 The 割包 cost NT50. The mister is happy that we finally tried this which we saw from youtube video. 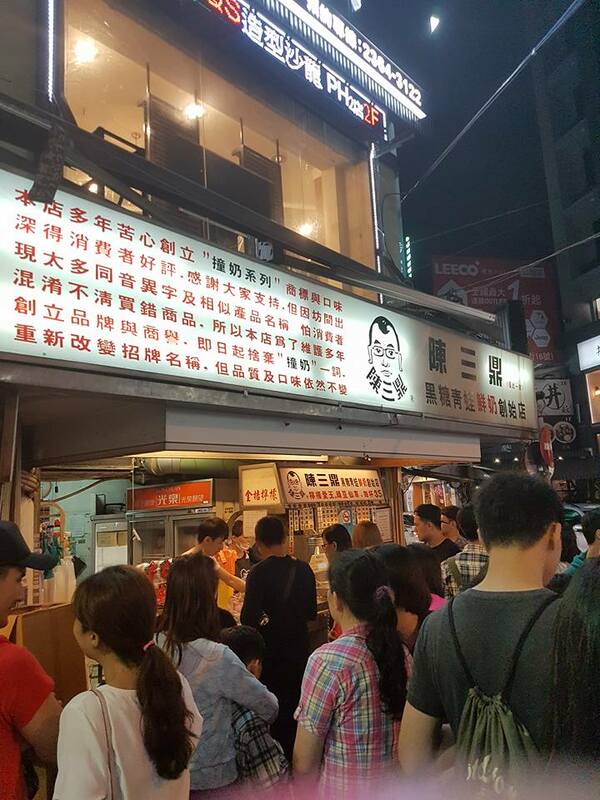 Next, there was a long queue for 陈三鼎撞奶，it reached my turn very soon! I tried it and it was yummy! The mister is not a fan of bubble tea but when he tried the 青蛙撞奶, he liked it and finished it for me. :) We shopped around Gongguang night market (don't waste too much time there) for a while and proceeded to Shida Night Market which was a station away. 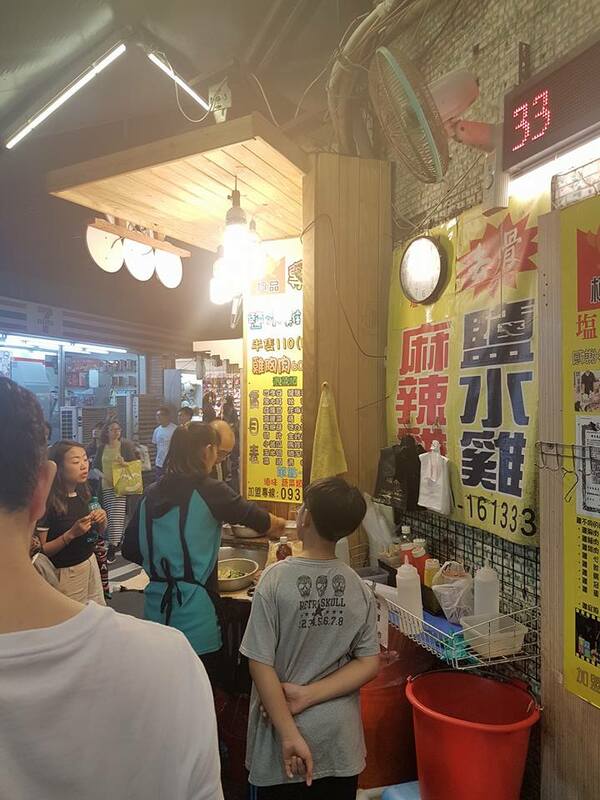 Shida Night market has decreased in size over the years but there was one stretch which was still pretty active and they had yummy food. We saw a 盐水鸡 store that had super long queue and the mister thought that it must be good and he queued 45 minutes for it! 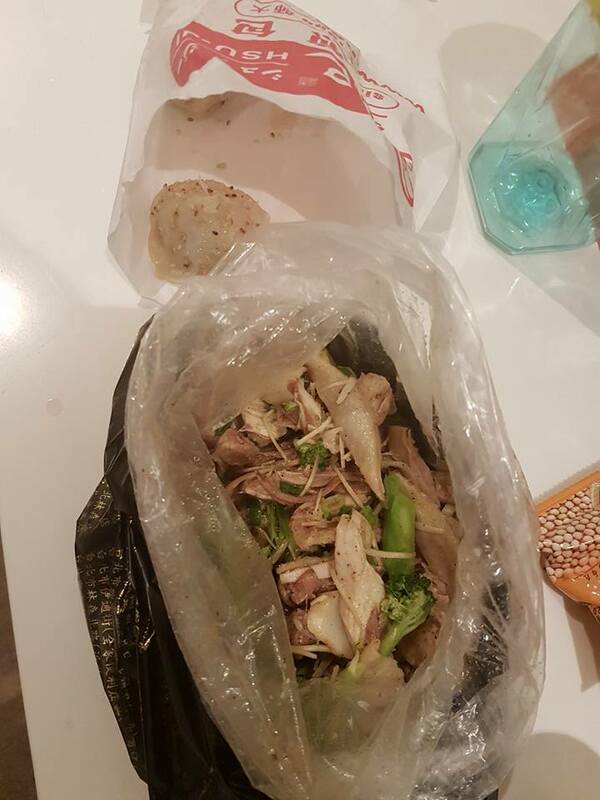 [We taobao it for supper and it turned out to be NOT NICE! NOT NICE! 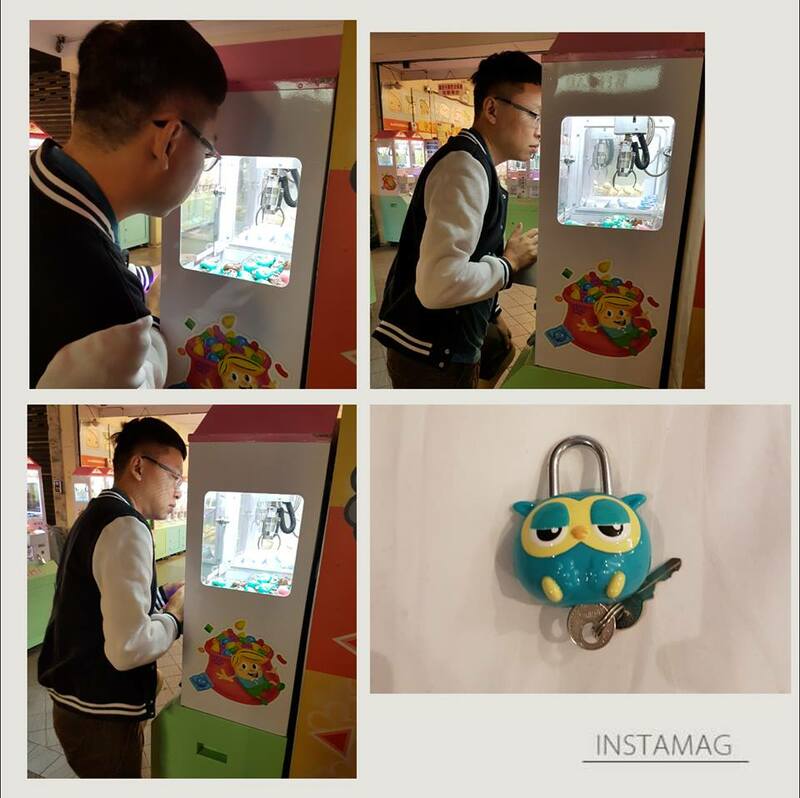 NOT NICE!] It is purely boiled chicken cut into pieces and mixed with vegetables of your choice, bland and no taste.